With naturopathic medicine, we can find the root cause of disease. My initial appointment is 60-90 minutes because I take a thorough health history and formulate a plan that is unique to you. Aside from a physical exam and examining your blood work, as a primary health provider, I am trained in acupuncture, botanical medicine, homeopathy, nutrition and lifestyle medicine. Book a free 15 minute appointment to find out what naturopathic medicine can do for you. 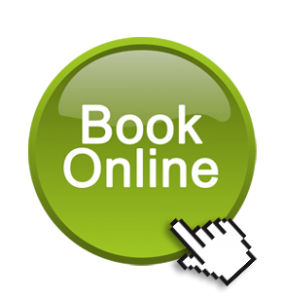 Click on the logo to book online with Dr. Cecilia!